Here’s What’s Happening Eight Days a Week at Abbey Road for the Month of July 2018. 1. When did the Beatles first play on The Ed Sullivan Show? 2.What was the working title of ‘Hey Jude’? Here’s What’s Happening Eight Days a Week at Abbey Road on the Virginia Beach Oceanfront for the Months of July and August 2017. What did John change his middle name to? 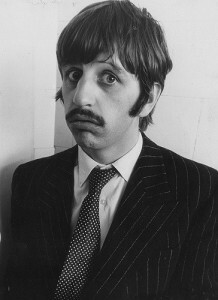 Who stood in for John at the Press Reception for the release of ‘Give Peace a Chance’? Thursdays – Fixity with Bernie & Sherri. 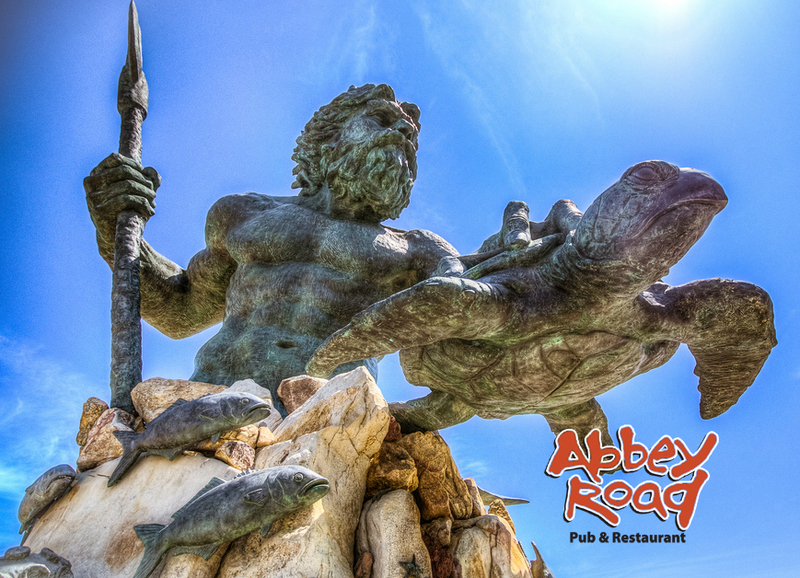 Keeping You Up To Date on What’s Happening In Virginia Beach, The Oceanfront, And At Abbey Road Restaurant. Here’s What’s Happening Eight Days a Week at Abbey Road for the Month of July 2016. WE ARE NOW IN OUR 34TH YEAR! What was the name of the first Beatles TV special in Britain? What were the Beatles called when they backed Tony Sheridan? 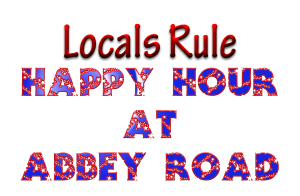 LOCAL’S RULE HAPPY HOUR AT ABBEY ROAD!!! 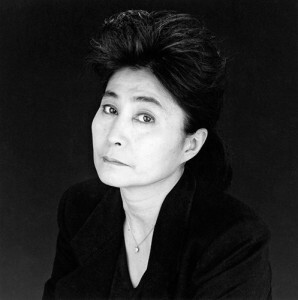 3 – 6 p.m. Everyday!!! 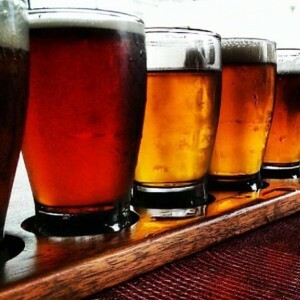 Featuring All 42 DRAFTS & CRAFTS ON TAP, Well Drinks, Wine & Bottled Beer & 3.00 SHOTS! BONUS BAR HAPPY HOUR 3 – 7 P.M.!!! Featuring Local’s Rule Happy Hour and Two for One Appetizers! Must be seated at the bar. 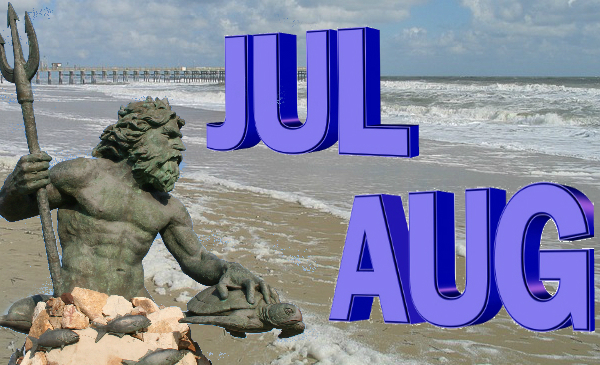 JULY WEEKENDS 9 P.M. TO 1 A.M.
29th & 30th – Doug Dunn. SPECIAL APPEARANCE MONDAY, JULY 11TH, ON TOUR FROM FLORIDA, Twisted Tapestry!!! Open Stage for all entertainers with Host Doug Dunn. 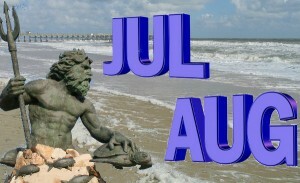 Willie Byrn at 8:30 p.m. July 13, 20, & 27! Featuring Happy Hour Prices on all 42 DRAFTS & CRAFTS ON TAP TIL 9 PM!!! Come on in and see Dr. Abbey to Get Your Shots!! Same Great Happy Hour Specials Up Until 9 P.M.!!! Live Music at 8:30 P.M.
AROUND THE WORLD IN 80 BEERS. 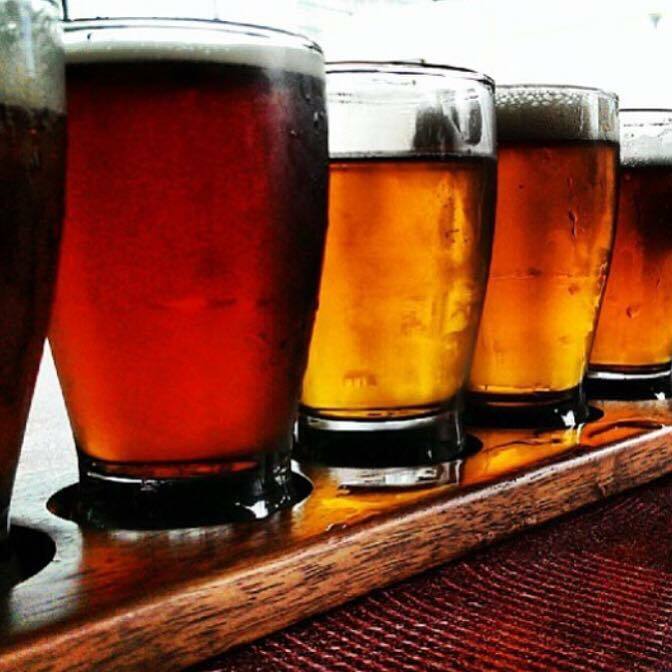 Experience the flavor, texture, and aroma of some of the world’s finest beers. From Belgium to Brazil, the brown ales of England to the strong pilsners of Germany, you will truly enjoy your journey. Your travels will also take you across the U. S., from the East coast to the West, where you will savor some of the finest micro brews in the world. Upon completion of your journey your name will be posted on our Pub Club Board along with your fellow travelers. Enjoy your adventure! * Around the Beatles. 2. Beat Brothers.